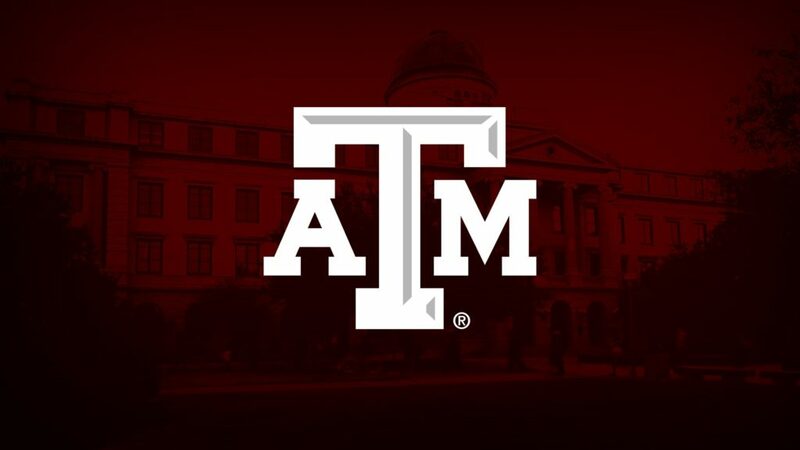 Texas A&M University’s Transportation Services will transition from its current bike share system to a new vendor in the coming months. The current vendor, ofo, will continue to service the campus community through the remainder of the fall semester. To address some of the operational issues resulting from the recent nationwide ofo layoffs, such as slow response times and operational deficiencies, Transportation Services is reviewing other vendors that can provide operational enhancements to the bike share system. A new company has not been selected. “Bike share has been widely accepted by our community and the launch of bike share on campus has shown us that we can provide a successful and sustainable mode of transportation to our customers,” Texas A&M Alternative Transportation Manager Ron Steedly said. Transportation Services is working through the transition details and expects uninterrupted service. Details will be provided about how to switch to the new vendor. Information will be shared with the campus community as it becomes available; check http://transport.tamu.edu/bikeshare for updates. “Our expectation is to select a vendor that can provide improved service, including a round-the-clock call center to address operational issues. In addition, we would like a vendor that can offer improved communications tools for reaching customers directly when there are user issues that impact the community,” Steedly said. On-campus bike share delivered 2,300 bikes with more than 39,500 registered users. Since the launch in March, more than 330,000 miles have been logged on over 500,000 rides taken by customers. 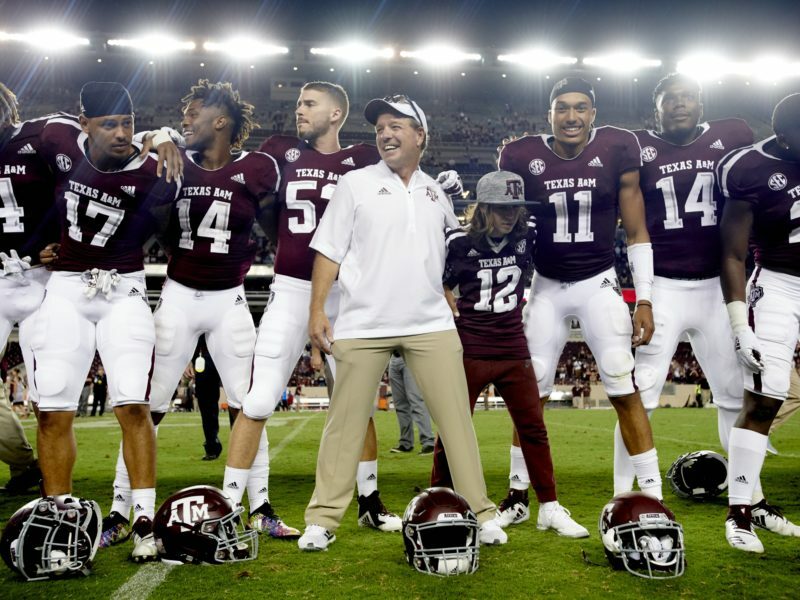 Before Texas A&M will consider a new vendor to begin providing service, the vendor must first apply for and be approved by the City of College Station for a permit to operate in the city. Media contact: Melissa Marie Maraj, Texas A&M University Transportation Services, 979-862-7371, mmaraj@tamu.edu.